Today is the best day of the year – Old Timer’s Day at Yankee Stadium. I’ll be signing copies of my new book, When the Yankees Were on the Fritz: Revisiting the “Horace Clarke Era” in front of Yankee Stadium on Saturday from 2-4 PM, and on Sunday 10AM-Noon (by the Hard Rock Café at Gate 6). 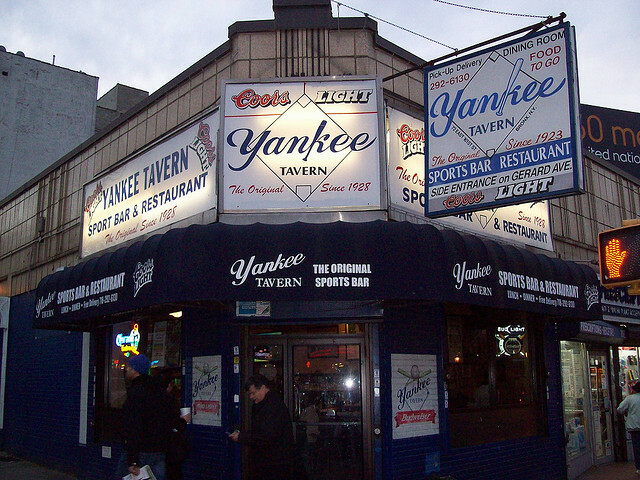 I’ll be at the greatest sports bar in the Bronx, Yankee Tavern (72 E.161st Street) from 4:15-6:30 PM on Saturday, and from 12:15-1:15 PM on Sunday. Please try to stop by — it would be great to see you.